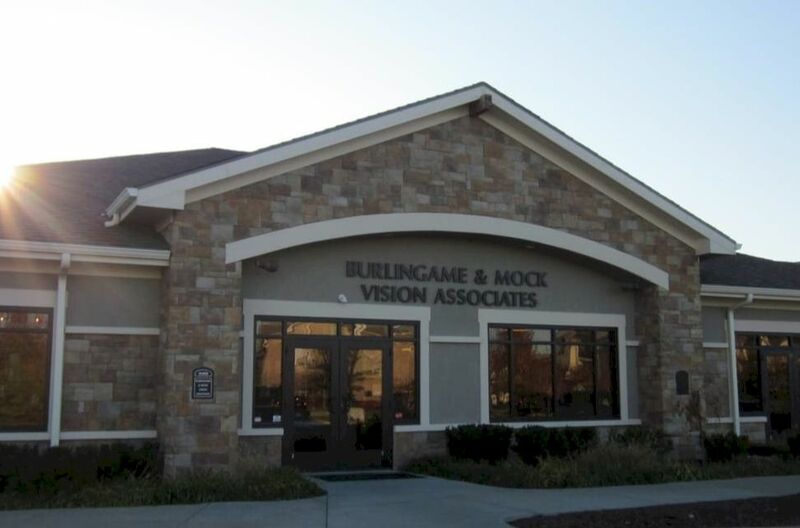 Why Choose Burlingame & Mock Vision? Allow us to welcome you to Burlingame & Mock Vision, where your vision and eye health are our sole priority. We take great pride in providing you with state-of-the-art eyecare matched with personal attention from our staff and doctors. Your quality of life is our goal and we believe that healthy eyesight is vital to achieving it. ​Our professional and personable staff is highly trained in helping you achieve and maintain healthy eyesight. Our optometrists have a combined experience of over 75 years and specialize in contact lenses, dry eye, and ocular disease management. Our experienced opticians can help you find and fit the perfect frame to match your fashion and lifestyle. We offer the latest in eyewear fashions, including top name brands such as Coach, Ray Ban, Prada, Kate Spade, Persol, just to name a few. We also offer Tom Davies, an exclusive line of handmade frames that even offers personal customization for a "one of a kind" pair of glasses!